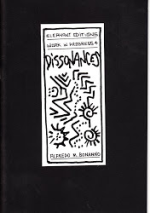 Halfway through the Seventies the world was still tied to rigid forms of productivity. 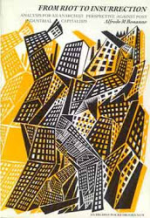 Castled in its new fortresses, capital defended itself by having recourse to the final returns of the old Taylorism. 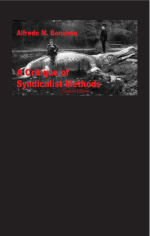 It tried to rationalise production in every possible way by applying new complicated techniques of control at the workplace, drastically reducing the mechanisms of defence that the working class had cut out for themselves during a century and a half of exploitation on the line. An armed revolutionary organization is an indispensable instrument in the struggle against oppression. This is beyond doubt. 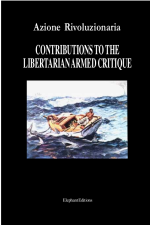 The problem arises with regard to the limits and structures that this organization must give itself in recognizing itself as a means and not as an end. 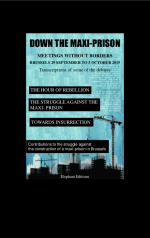 Down the Maxi-prison The hour of rebellion — Towards Insurrection — The struggle against the maxi-prison. Contributions to the struggle against the construction of a maxi-prison in Brussels. Transcriptions of some of the debates. Contributions to the struggle against the construction of a maxi-prison in Brussels. c/o Le Passage, espace d’info et de coordination dans la lutte contre la maxi-prison. Translation of the transcription of the meetings, which were held in French. 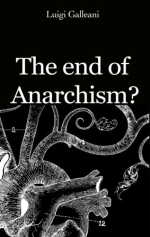 The end of anarchism? An odd question perhaps at a time when just about everybody one meets is ‘an anarchist in their heart of hearts’. No enlightened person would ever admit to being in favour of authority or hierarchy today, and even many of the marxist-leninists of once upon a time would never admit to being in favour of a State. 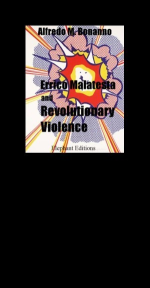 This talk at the anarchist conference on Malatesta in Naples, December 2003, is a perfect example of how any attempt to justify or condemn the concept of revolutionary violence is a failure from the outset. 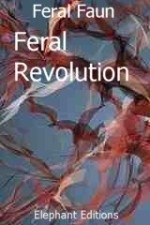 Revolutionary violence has no need of my justification and cannot be affected by any kind of condemnation, even if it comes from the ranks of the anarchists themselves. This book has a lot to say, far more than might seem at first sight. But it requires a particular disposition on the part of the reader, a disposition to understand rather than to simply inform oneself. 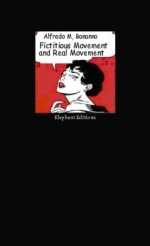 Following on from the text ‘Why a Vanguard?’, the present work continues to go into the problem of the relations between the movement of the exploited and the revolutionary anarchist movement. 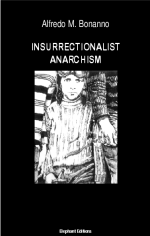 Behind every aspect of anarchist insurrectionalist theory there is a project. I do not mean a lifeless picture complete in every detail, but a sufficiently identifiable project far beyond these pages and the many others that I have written on this tormented subject in my lifetime. Without taking this into account no analytical explanation will do much, it would risk remaining what it is, a set of words claiming to contest reality, an incongruously idealist claim. The fat plants of classical German philosophy have done all possible damage with their enticing stings, I hope that these are now no more than mere decoys.